Intraocular lenses (IOLs) are devices that are inserted into a patient’s eye during laser cataract surgery as a replacement for their natural lens. 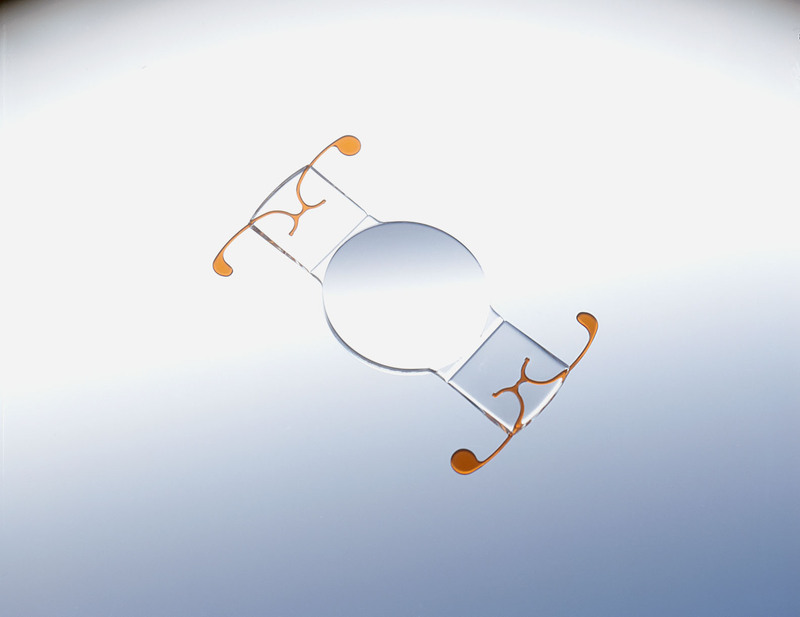 It is essentially an artificial lens that replaces the clouded natural lens affected by cataract. When a person develops cataracts, the lenses in their eyes become cloudy. This results in hazy or blurred vision, which also sometimes affects their perception of colors. There are eyedrops available that may help remedy cataracts, but only if it is in the early stages. The best way to remove cataracts is by laser cataract surgery where an IOL is implanted. These artificial lenses are also sometimes used to correct vision. IOLs helps restore vision in people who have been affected by cataracts, but most people would still need to use glasses or contact lenses. There are various different kinds of IOLs available. Multifocal intraocular lenses are innovatively designed in such a way that using eyeglasses is not a huge necessity after your cataract surgery. Compared to standard “single focus” intraocular lens implants, these multifocal lenses give you much better vision by expanding your range. These lenses are designed to help correct presbyopia, which is loss of near/reading vision, that occurs after cataract surgery. Following surgery, most patients have reported that they don’t need eyeglasses to see near or far objects. A few number of patients have stated that they require reading glasses only, mostly while reading tiny print. These intraocular lenses vary from “single vision” or “single focus” intraocular lenses. They have a unique design which allows patients to see objects at different distances. Accommodating lenses work by using varying points of focus. The purpose of using these implants is to reduce relying on eyeglasses. This is possible due to the ability of the lens to flex and give patients a natural range of focus. A large majority of patients with accommodating IOLs have reported that they no longer wear eyeglasses or contact lenses. Some people still need to wear glasses in cases of prolonged reading or prolonged use of electronic devices such as the computer. Most of them don’t need to rely on glasses for activities like driving, reading signboards, watching the television, reading magazines and so on. The goal behind developing these innovative intraocular lenses was to minimize the use of contact lenses or eyeglasses. The success rate of these IOLs is very high, causing more and more cataract patients to choose them over “single focus” intraocular lens implants. Speak to your ophthalmologist for more details on intraocular lens implants and their purposes.